Asus is looking to reorganize its unprofitable smartphone business to better cater to mobile gamers and Android power users, but until that happens, the company is certainly not leaving its recent mid-range models in the lurch. 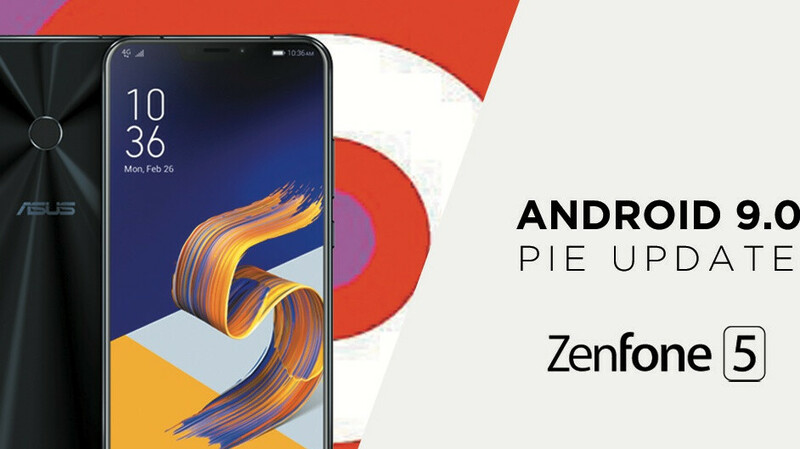 To start off the new year on the right foot, the Asus ZenFone 5 is finally receiving an over-the-air Android 9.0 Pie update. This is the “regular” ZenFone 5 variant (model number ZE620KL), which shares its design, screen size, and notch with the ZenFone 5Z while packing a humbler Snapdragon 636 processor. Technically, this update was available for a manual download a little while back, but the official OTA rollout is only now beginning around the world. As Asus points out on its ZenTalk forum, it may still take “some days for you to receive the FOTA notice”, depending on where you live, so don’t panic if checking for new firmware by tapping [Settings], then [System], and [System updates] returns no result. Ironically, the Asus ZenFone 5 is the company’s first device globally upgraded over-the-air to the latest OS build, as the ZenFone 5Z flagship is yet to leave Android Oreo behind outside of Taiwan. Unfortunately, the Snapdragon 636-powered 6.2-incher can’t be purchased in the US through authorized channels, with ZenFone 5Z and 5Q owners left waiting for an unspecified period of time. Asus shares no info about the Android Pie makeover of the ZenFone 5, simply directing its users to Google's dedicated webpage detailing all the 9.0-specific changes and add-ons, as well as vaguely mentioning a security patch update (presumably, to the December 2018 level).